As the name might suggest, the Roadster 26 shares its heritage with our classic Roadster but has been specifically adapted for the shorter gentleman. 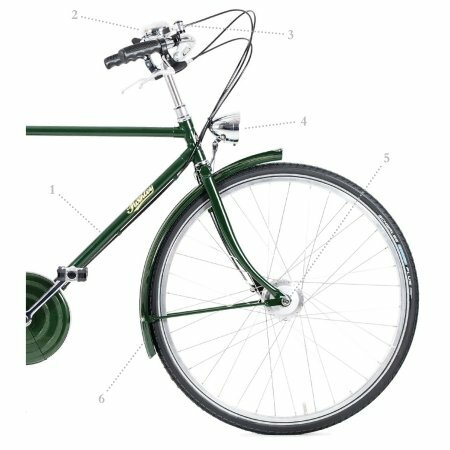 Have you found the Pashley Roadster 26 Sovereign 8spd Black Cheaper? 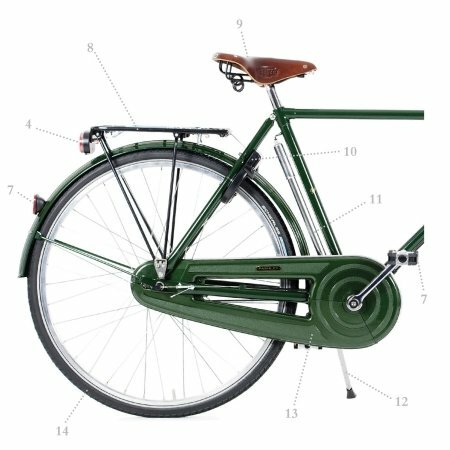 What do you think of Pashley Roadster 26 Sovereign 8spd Black?